Genre: Progressive, Tribal, Electro, vocal & Tech House. 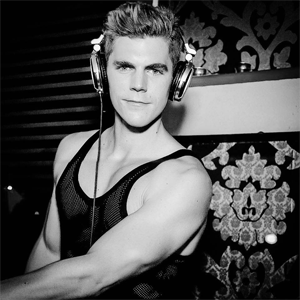 Karl Kay is one of the trendiest DJs of the moment in the Parisian clubbing scene. As an electronic music lover, Karl has always been passionated for house music. Deeply inspired by the South American culture, he decided to dedicate his own music to that particular vocal and tribal house sound. Karl has a residency at the popular Parisian parties „Scream“ and „The Grand Hotel“ and is performing in the best gay clubs in France. He is an uprising artist, who has started now his international career beginning with France, Luxembourg and Germany.